Riviera Nayarit Mexico Blog: Enjoy A Great Weekend In The Riviera Nayarit! Enjoy A Great Weekend In The Riviera Nayarit! The hotel chains in Mexico’s Pacific Treasure are launching promotions including monthly payments with no interest and discounts of up to 60% for this initiative. 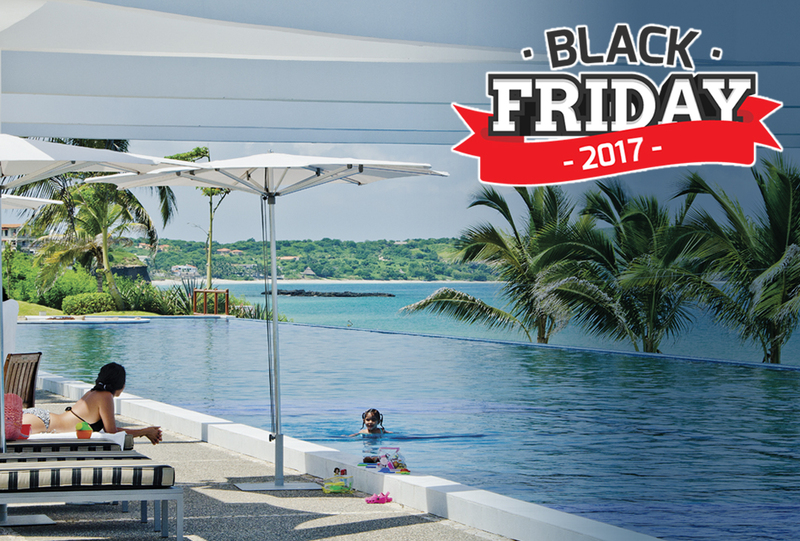 For this Buen Fin, or Great Weekend, promotion associated hotels in the Riviera Nayarit are pulling out all the stops and are launching specials with a November 17-20 booking window including monthly payments with no interest and discounts that range from 14% to 60%. 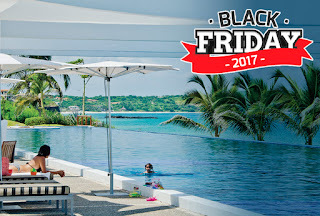 There are 15 participating hotels—most of them located in Nuevo Vallarta and Flamingos, with the rest in La Cruz de Huanacaxtle, Punta de Mita and Bucerias. This promo takes place every year by initiative of the private sector and the Federal Government with the intent of reactivating the economy. The promotional campaign will be handled by the Marketing desk of the Riviera Nayarit Convention and Visitors Bureau (CVB) together with the Bahia de Banderas Hotel and Motel Association (AHMBB) and is supported by the Nayarit State Government through the Tourism Promotion Trust (Fiprotur), so tourists and locals can enjoy quality services at truly incredible prices. Reservations can be made from November 17-20 for travel from November 18 through June 30, 2018. 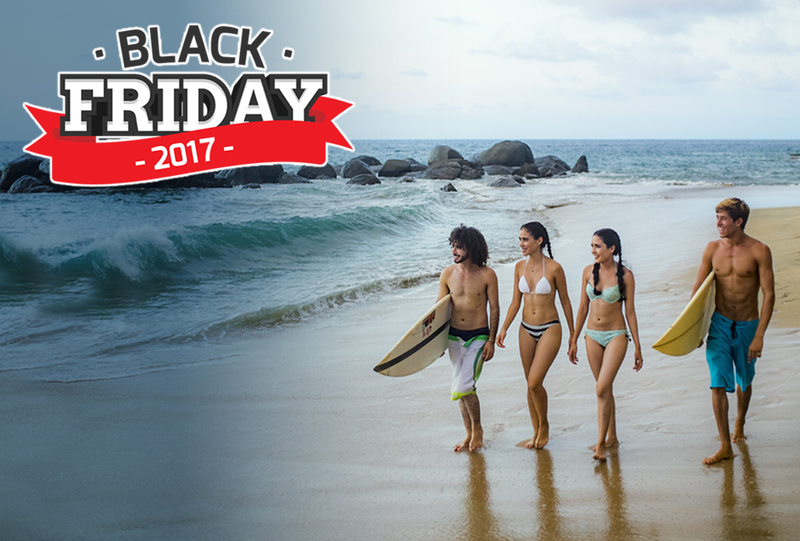 Jot these dates down in your calendar and don’t forget to enjoy the best Buen Fin offers prepared especially for you by the Riviera Nayarit! In Nuevo Vallarta: Hard Rock Hotel Vallarta; Ocean Breeze Hotel Nuevo Vallarta; Dreams Villamagna Nuevo Vallarta; Occidental Nuevo Vallarta; Villa Varadero Hotel and Suites; Grand Velas Riviera Nayarit All Inclusive Resort. In Flamingos: Riu Jalisco; Riu Vallarta; Riu Palace Pacífico; Villa La Estancia Luxury Beach Resort & Spa Riviera Nayarit; Samba Vallarta All Inclusive Beach Resort by Emporio Hotel's; Villa del Palmar Flamingos Beach Resort & Spa. In La Cruz de Huanacaxtle: Grand Sirenis Matlali Hills Resort & Spa. In Punta de Mita: Grand Palladium Vallarta Resort & Spa - All Inclusive. In Bucerias: Refugio del Mar. The rest of the associated hotels still have special rates published on the reservations site, even though they are not participating in the Buen Fin promotion.